Does your Mercedes GLK class or C class or E class does not crank? Does your Steering Lock Mechanism not release? Does the Dashboard not turn ON? This is a problem related to the Electronic Steering Lock and good news, it’s serviceable by non Mercedes Dealers who have the right tools for the job. 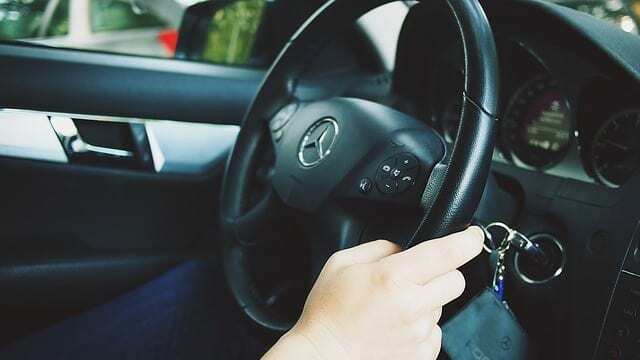 The electronic steering lock that Mercedes has installed in a wide variety of their vehicles has become a very well-known sore spot for owners. This simple theft prevention device fails and fails often, and when it does it can leave you with a stranded vehicle and a huge repair bill. If your ignition or steering lock are starting to go bad you should replace them right away, before they leave you stranded and while replacing them is still easy. While the dealership can charge thousands of dollars for replacing this unit, we are Auto Key Pro can save you at least 20% compared to the dealer.